Two of the foremost American educators and healers in the Chinese medical profession demystify Chinese medicine's centuries-old approach to health. 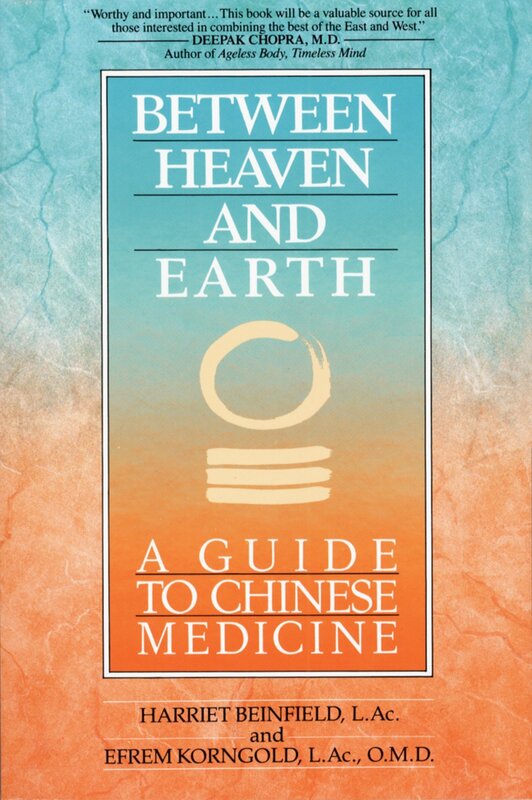 Combining Eastern traditions with Western sensibilities in a unique blend that is relevant today, BETWEEN HEAVEN AND EARTH opens the door to a vast storehouse of knowledge that bridges the gap between mind and body, theory and practice, professional and self-care, East and West. 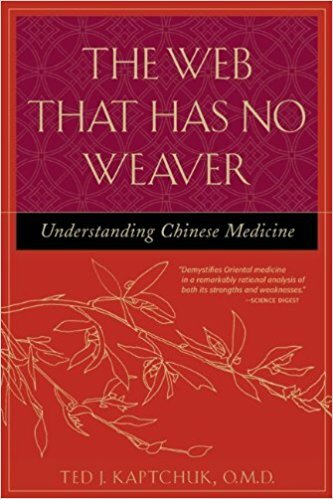 The Web That Has No Weaver is the classic, comprehensive guide to the theory and practice of Chinese alternative medicine. This accessible and invaluable resource has earned its place as the foremost authority in synthesizing Western and Eastern healing practices. This revised edition is the product of years of further reflection on ancient Chinese sources and active involvement in cutting-edge scientific research.